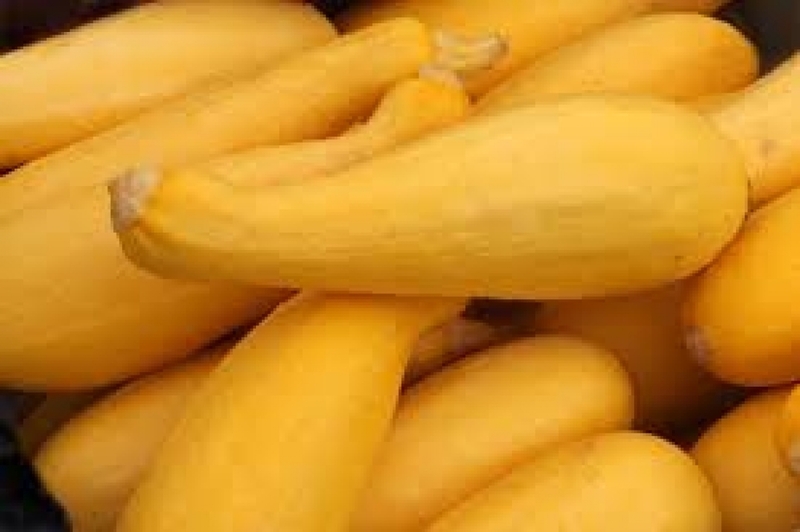 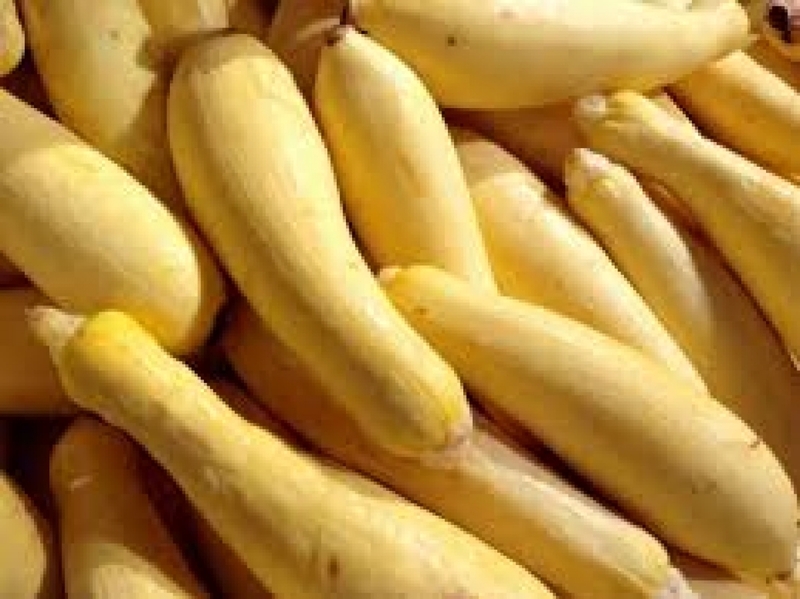 Straightneck squash is a type of summer squash that is usually yellow-colored. It is also known as yellow summer squash, though that nomenclature is not wholly accurate. 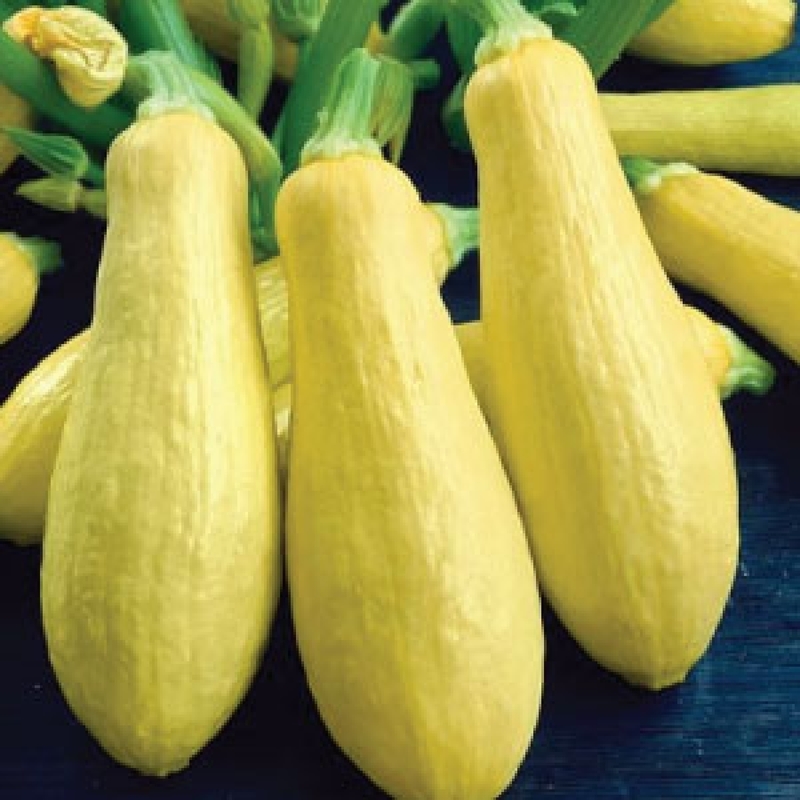 The crookneck squash looks similar but has a crooked neck.